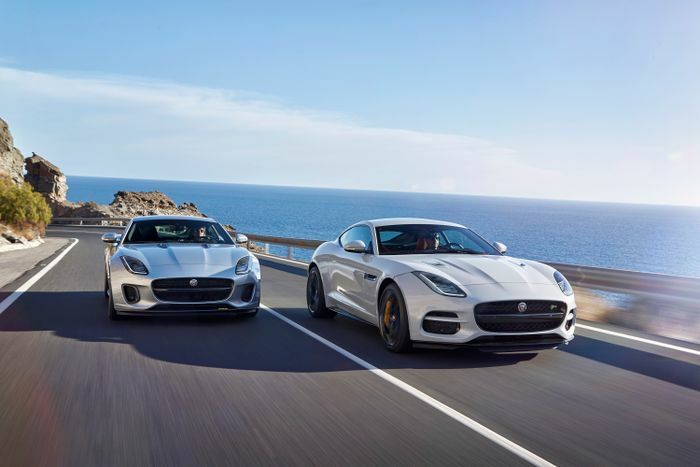 Jaguar is reportedly looking at two very different power options for the all-new 2021 F-Type. Among ‘a range’ of options for the exceedingly pretty car, which will certainly feature a turbocharged four-cylinder petrol in the name of saving the polar bears, are a 4.4-litre BMW V8 and a fully-electric drivetrain. However, choosing one may make it difficult to physically house the other. 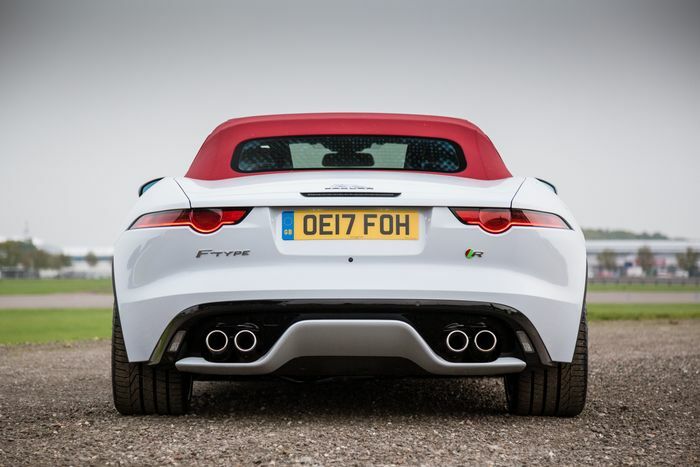 Speaking to Autocar, Jaguar design boss Ian Callum said that there was a future for the F-Type despite sports cars not being a growth market. 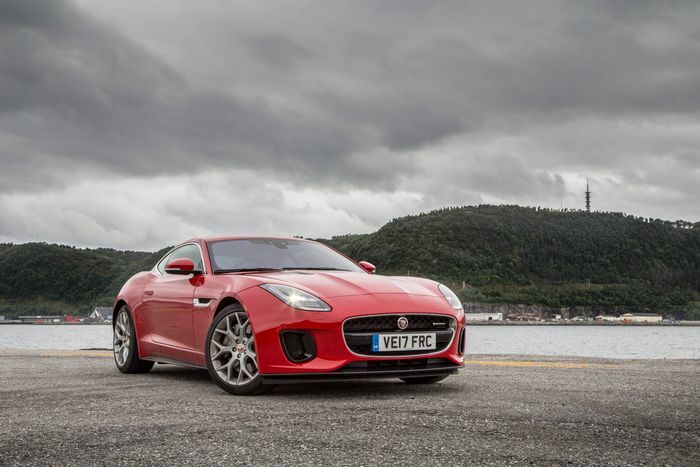 Jaguar’s ongoing work on EV technology could feasibly create a new F-Type with the batteries below – or part of – the floor of the car and either one or two electric motors powering the rear wheels. Three is possible on flagship all-wheel drive variants. 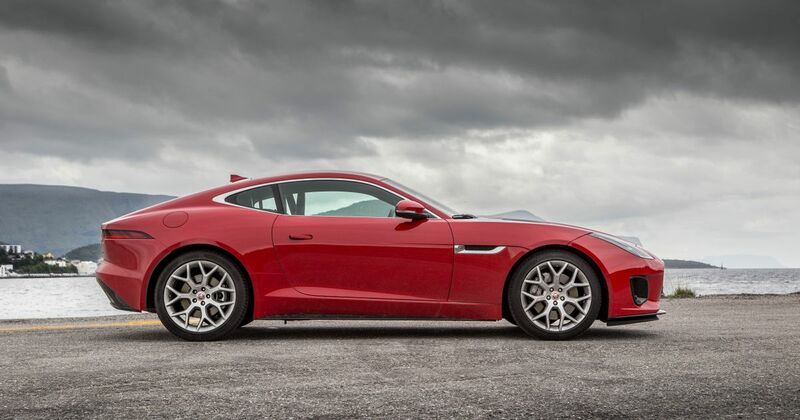 As well as mulling-over a wholesale switch to battery power, Jaguar has already confirmed the impeding death of its wonderful, charismatic supercharged V8. Interstingly, it will be replaced by the 4.4-litre BMW twin-turbo V8 normally badged ‘50i’ but using various codenames for various slightly-revised versions that fall beneath the N63 and S63 umbrellas. At its most powerful the M-badged S63 produces 640bhp or so and almost 600lb ft. That would give a future F-Type enough clout to battle the Porsche 911 Turbo S; a fight that the F-Type originally tried to avoid. The car will use a new chassis based heavily on aluminium and will retain the two-seat layout. 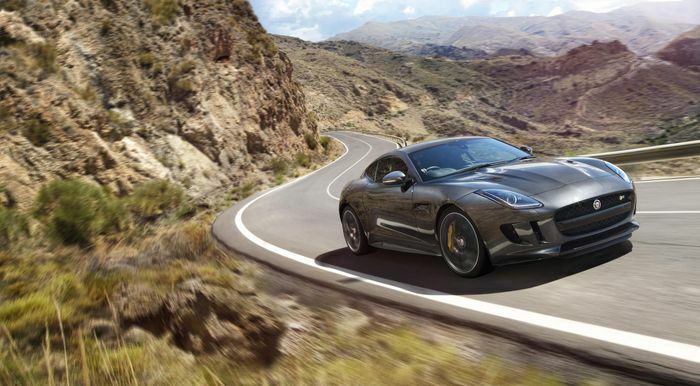 Rumours exist of a 2+2-seat spin-off as a spiritual successor to the XK, though. It’s thought that to design the car for traditional engines would hamper the designers’ ability to make the best electric version they can, so it should be interesting to see where this story goes.